In Proper Telly, child of the seventies Stuart Ball describes what is was like growing up during the glory days of British TV, when you could watch Top of the Pops on Thursday, wrestling on Saturday and The Muppet Show on Sunday. Along the way, he encounters mashed potato-loving aliens, remembers classic toys of the era and recalls the day the SAS interrupted the snooker. He also revisits the phenomenon of 'Who Shot JR?' and recalls how he was mesmerised by the hair of Dickie Davies. 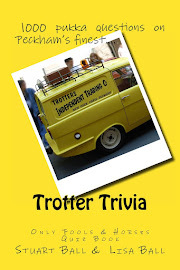 In addition to those mentioned on the back cover, other programmes included in Proper Telly include The Two Ronnies, Grange Hill, Grandstand, Starsky and Hutch, The Six Million Dollar Man, Hong Kong Phooey and Scooby Doo Where Are You? 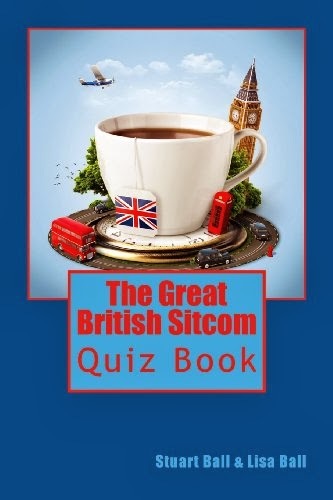 I also pay tribute to some of my television heroes, proper telly legends such as Sir David Jason, Ronnie Barker, Sid James and the great Larry Hagman. 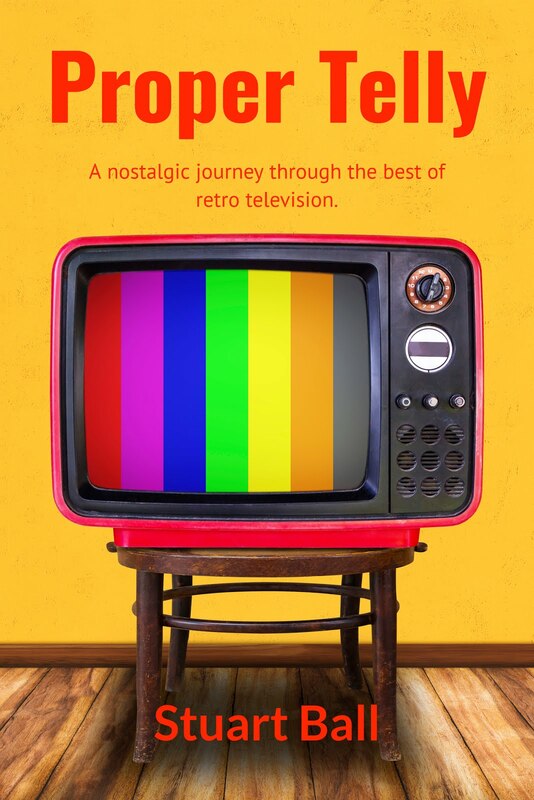 Proper Telly is available on Amazon now! Simply follow the link! Don't think much of those colour bars. I was repairing tvs then, we used the PAL system. America the NTSC system which we nicknamed Never Twice Same Colour! That aside I can't wait to read the book. I'll buy it for my Christmas!